NEWARK, NJ—“It represents a glass ceiling shattering moment for female and minority engineers in the engineering field. I am very happy and honored to serve as the new secretary for the board. 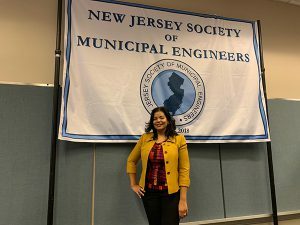 "—Olga Garcia, PE, CME on her election to the Executive Board of the New Jersey Society of Municipal Engineers (NJSME). Olga is excited to work alongside the other 18 NJSME Board and Committee members to improve the practice of municipal engineering in the State of New Jersey. NJSME provides continuing education for municipal engineers, advises public officials and agencies on the impact on the profession of proposed rules and legislation, and promotes the highest professional standards to advance the social status and welfare of our members. Olga serves as a Senior Engineer in Pennoni’s Newark, NJ Site/Design division. She joined Pennoni after serving for nearly four years as the Municipal Engineer for the City of Passaic, where she managed the City’s engineering department and provided engineering services to the various departments, boards and agencies which included, approval or right-of-way construction permits; review of construction permits in the designated flood hazard area; revisions of City maps, and traffic calming requests. 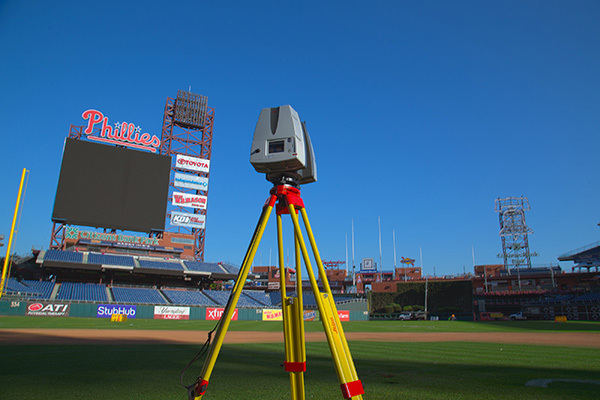 She has 15 years of experience as a transportation engineer in the areas of roadway reconstruction design including grading and drainage and construction administration for NJDOT & FHWA projects. She earned her associate degree in engineering science from Passaic County Community College (PCCC) in 2001 and went on to earn her bachelor's and master's degrees at New Jersey Institute of Technology. This past April, she received the Distinguished Alumni Award from PCCC. Pennoni is proud to have Olga on the NJSME Board. 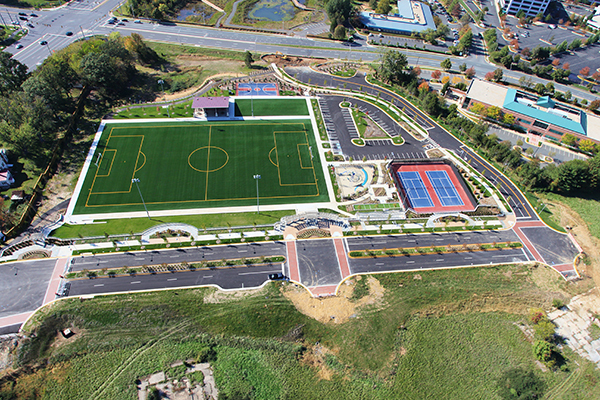 New Jersey is home to hundreds of Pennoni projects and clients. 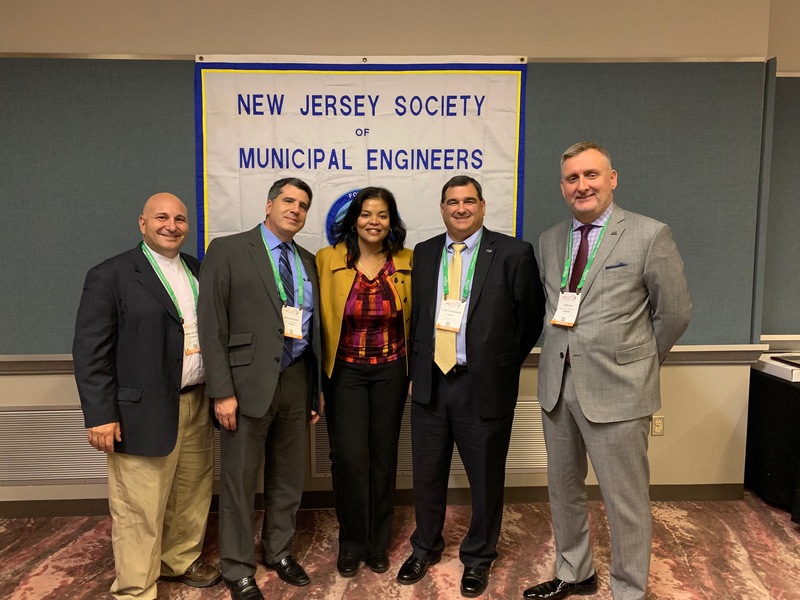 We are excited to hear how NJSME and Olga will continue to work to improve the municipal engineering practice throughout the state by empowering engineers and advising state-wide decision-making with engineering in mind. 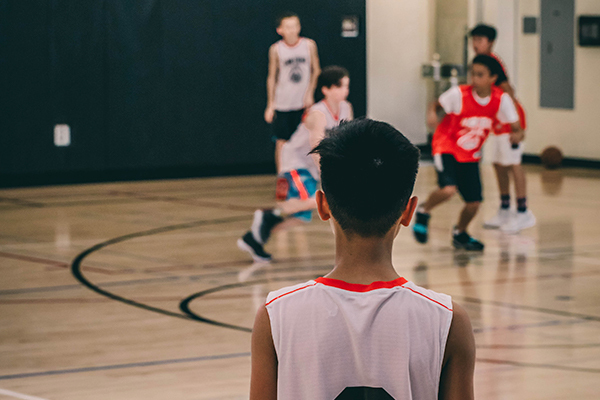 Click here to learn more about NJSME.